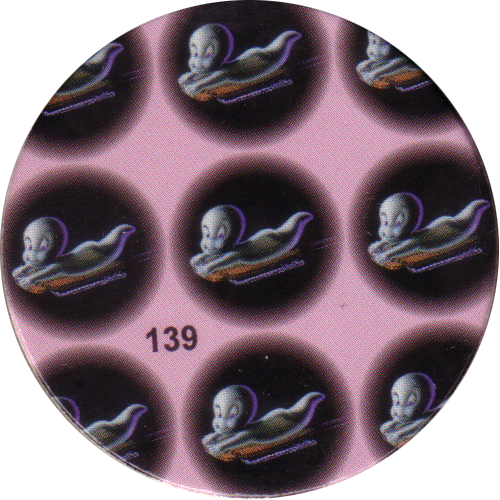 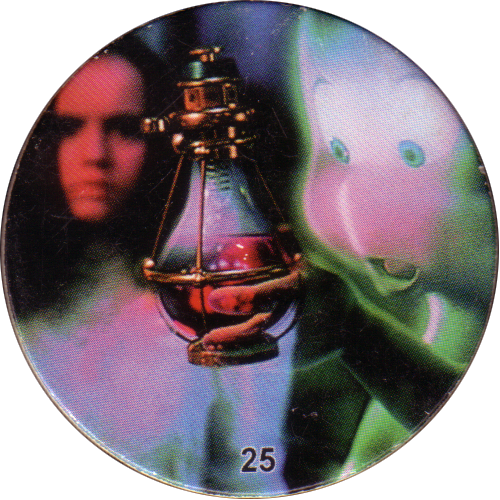 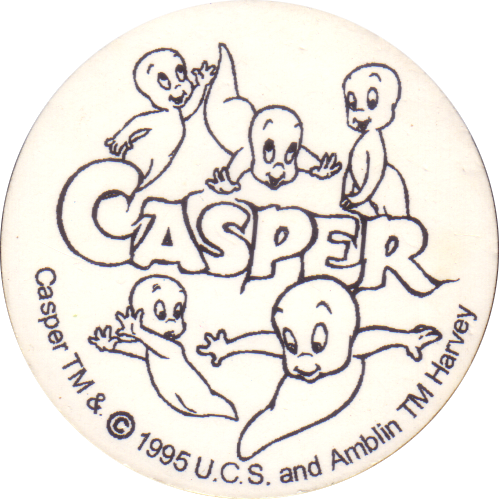 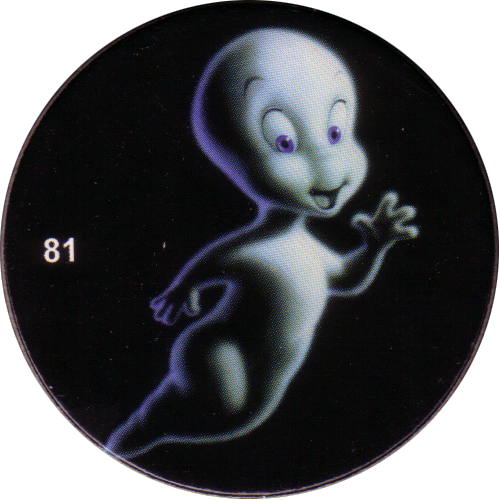 Info:These Casper pogs / milkcaps were released in 1995 to tie in with the release of the film 'Casper'. 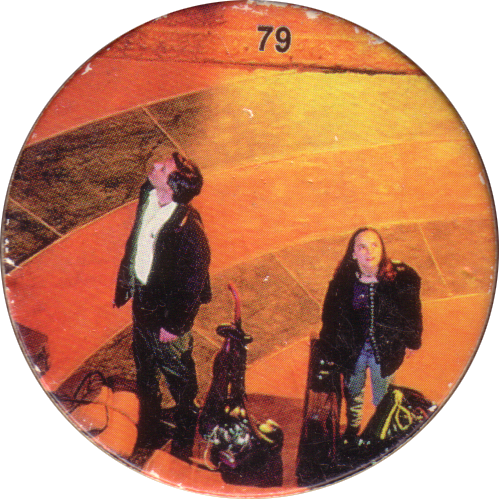 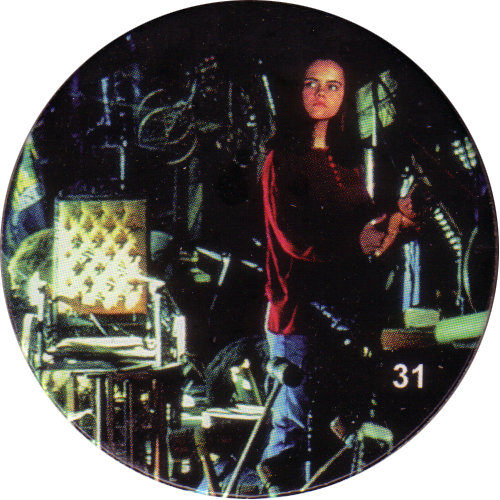 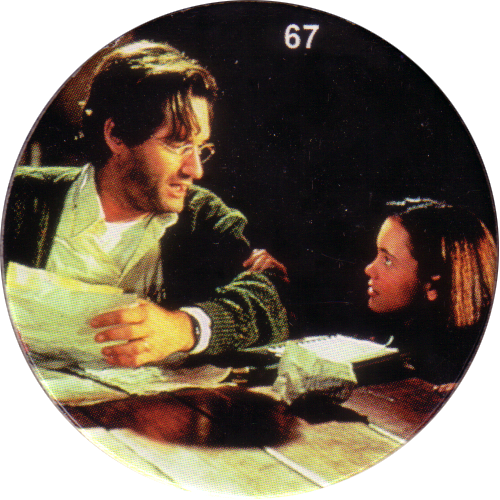 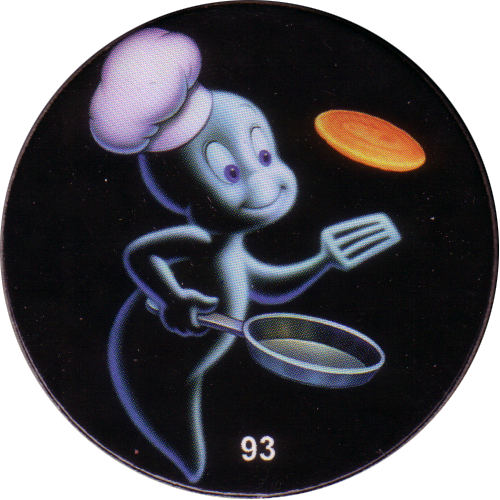 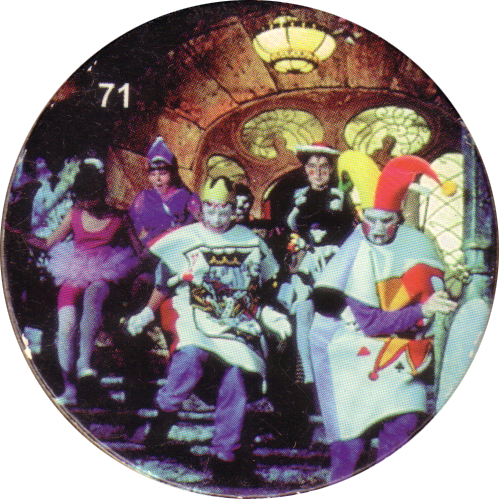 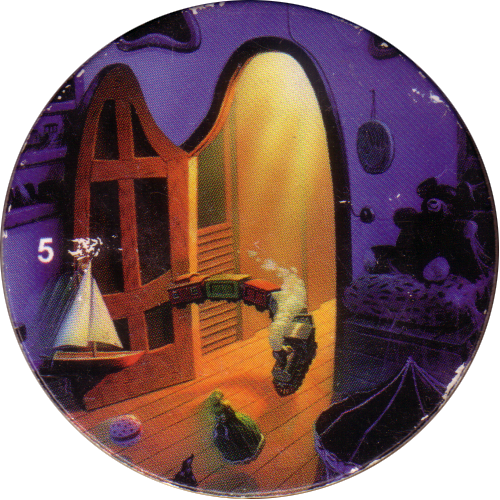 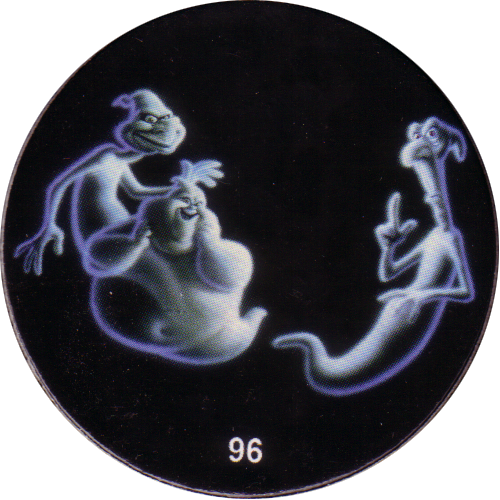 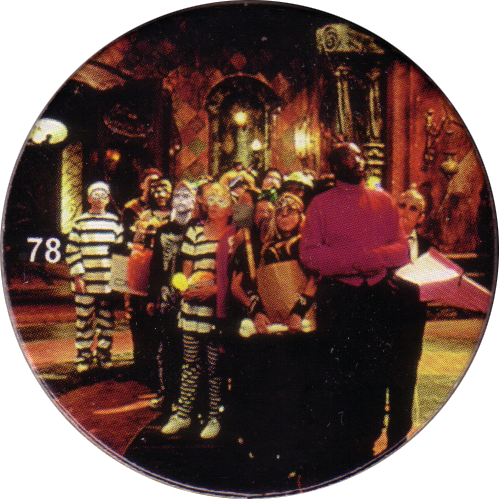 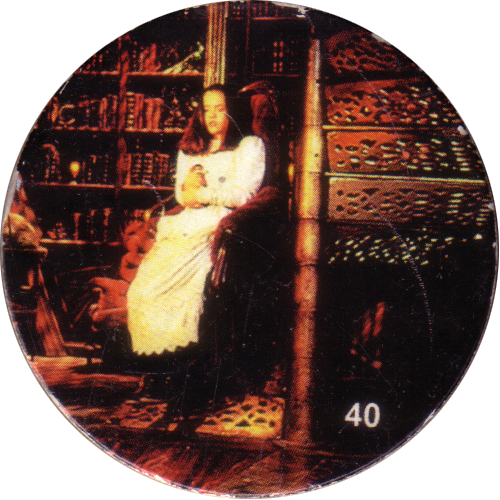 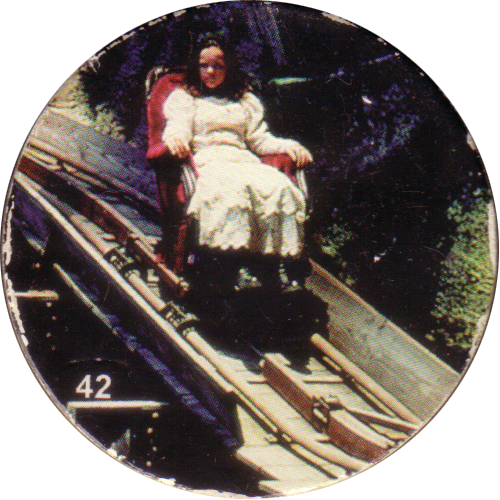 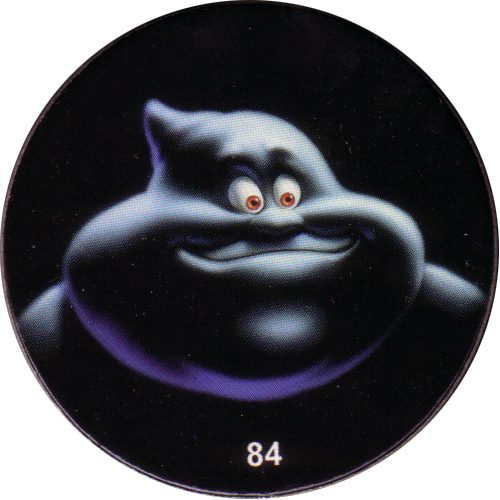 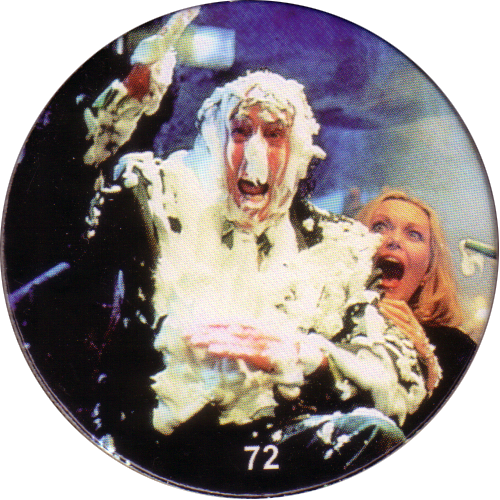 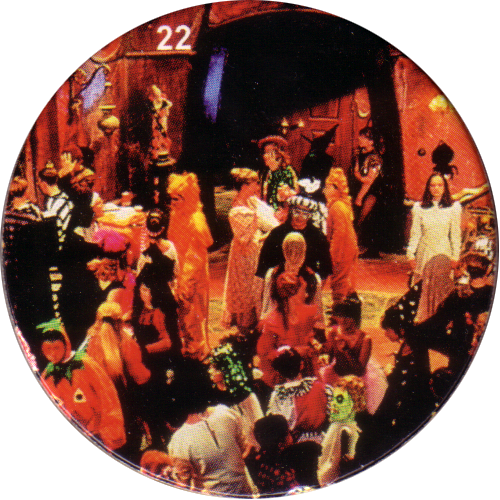 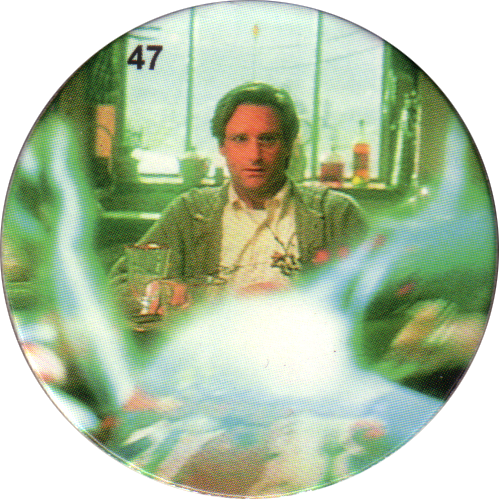 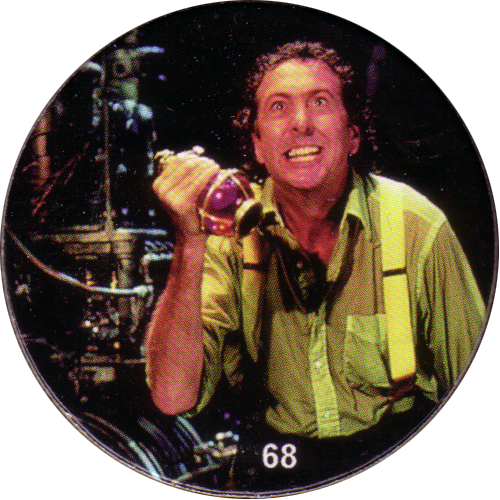 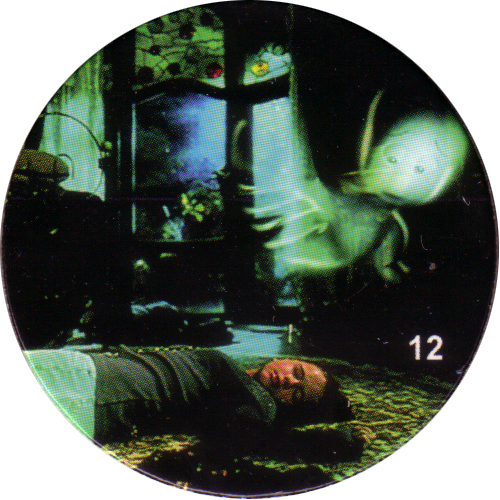 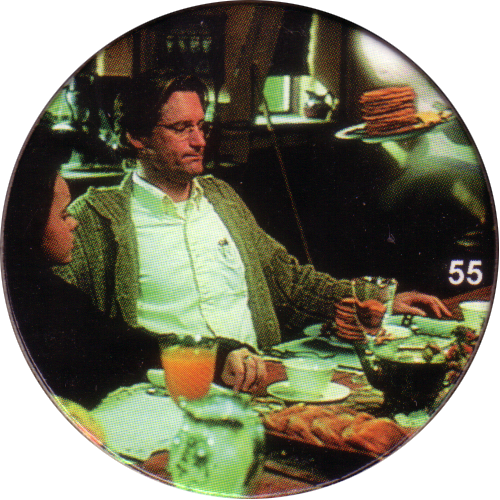 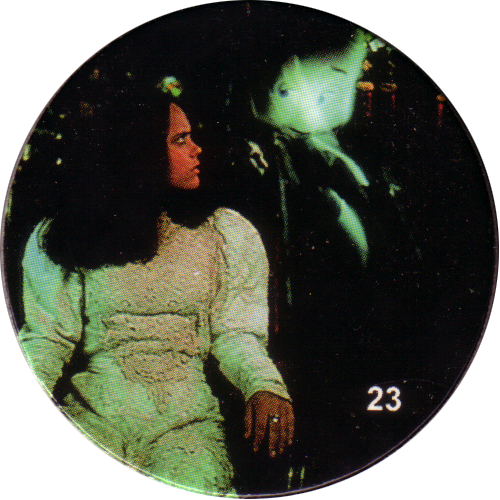 The pogs feature scenes and characters from the film. 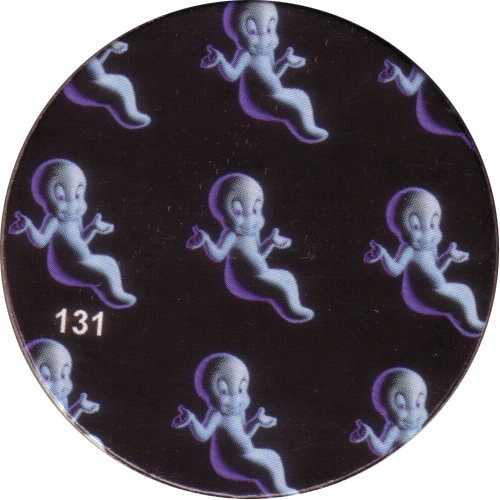 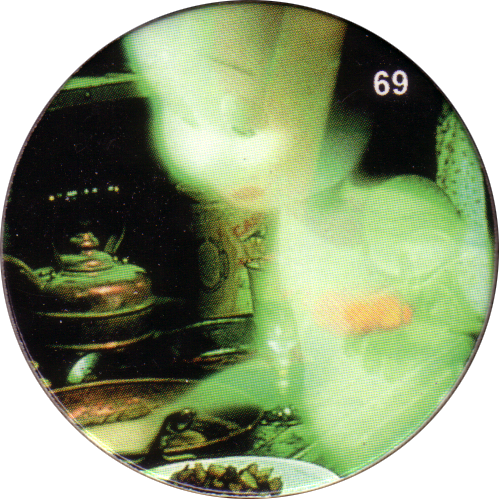 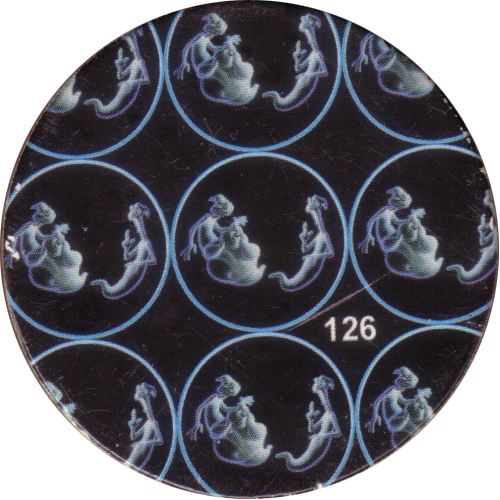 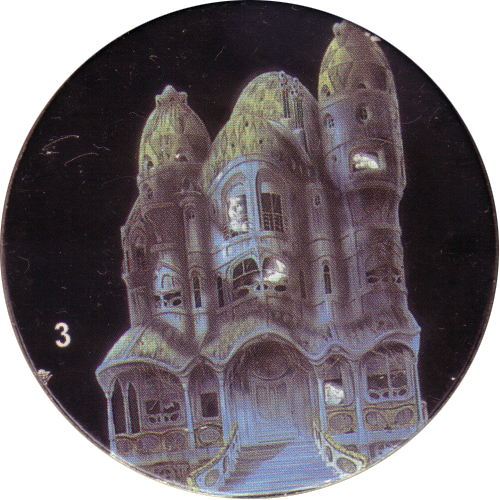 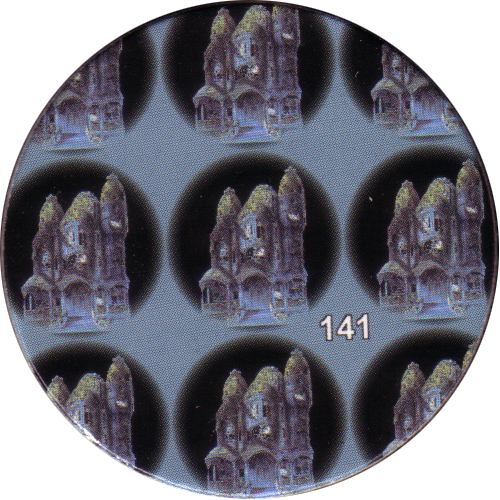 These Casper pogs are numbered on the front, and have the same image of multiple Casper ghosts on the back. 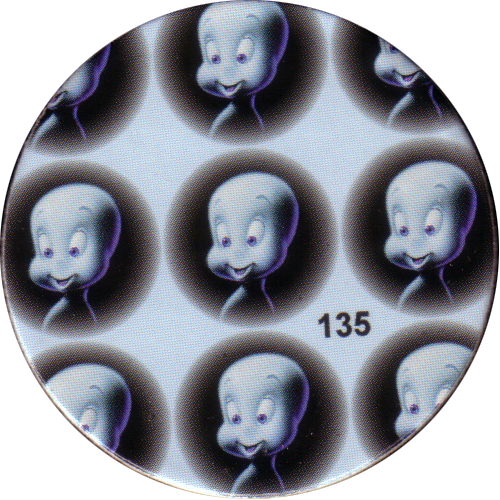 I also have some Casper milkcaps with blank backs and some Canada Games Casper WPF milkcaps.